When you're looking for a bottle of wine for dinner, a special occasion, gourmet cooking, or a gift, you're welcome to browse through the wine racks in the middle of our clean, modern store. We have good news for people who can't always get to our store in Waterbury: Soon you'll be able to SHOP ONLINE FOR OUR WINES. Sullivan's Liquors will be able to ship bottles of wine anywhere in the continental United States. 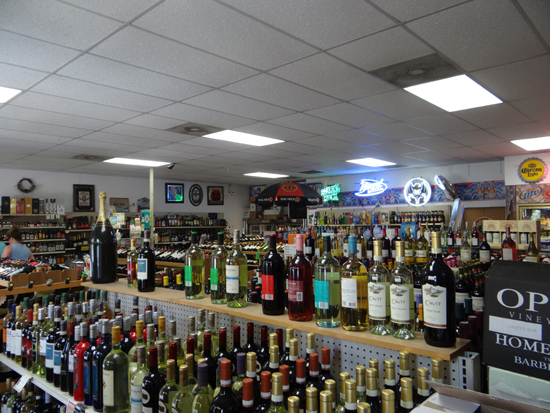 We sell regular bottles and oversized bottles and boxes of the most popular wines served at parties. 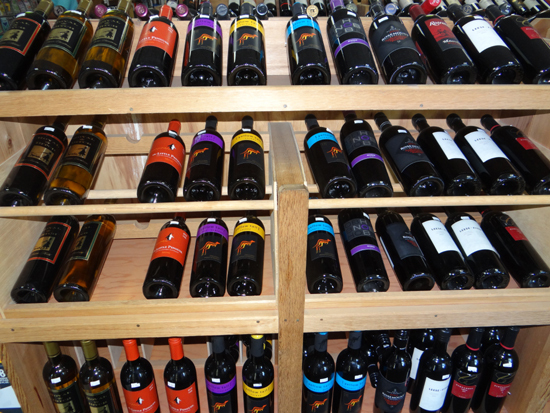 We stock bottles of wine from many wineries in North America and get the best imports onto our shelves. Our customers enjoy all kinds of wine from white to red, sweet to dry. Although we know what the big sellers are, we still go the extra mile and bring in new wines for our customers to try. There's a wine for every budget, too. A huge section of our liquor store is stocked with wine. 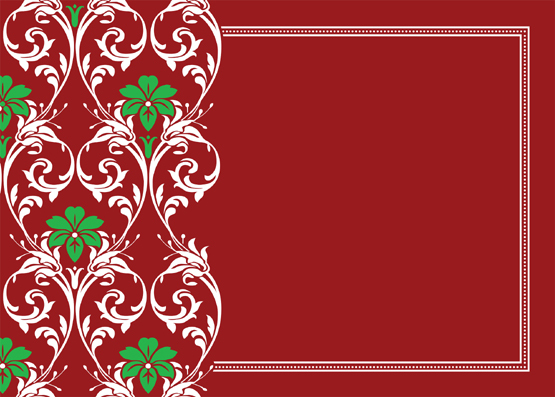 Get wine from all over America and the rest of the world. Online ordering available soon.